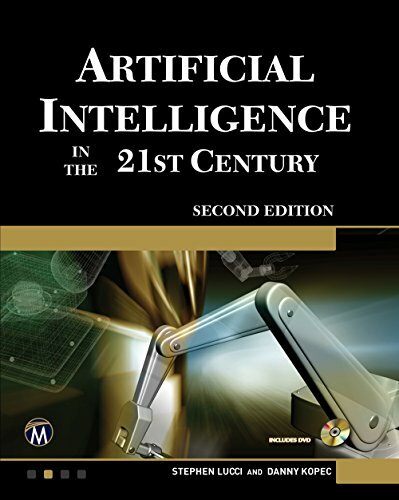 This new edition provides a comprehensive, colorful, up to date, and accessible presentation of AI without sacrificing theoretical foundations. It includes numerous examples, applications, full color images, and human interest boxes to enhance student interest. New chapters on robotics and machine learning are now included. Advanced topics cover neural nets, genetic algorithms, natural language processing, planning, and complex board games. A companion DVD is provided with resources, applications, and figures from the book. Numerous instructors’ resources are available upon adoption. • Provides numerous instructors’ resources, including: solutions to exercises, Microsoft PP slides, etc.